← NOx and VW: who’s cheating who exactly, more or less? This entry was posted in and Tweaks, Apple OS X and iOS, Cloud, Mobile &Phone and tagged apple, Apple Inc., Apple iPhone 5C, Apple iPhone 5S, Apple Software Update, El Capitan, Hotmail, Hotmail ElCapitan iOS, Hotmail fails El Capitan, IOS, iOS 9.1, IPad, iPad Mini 2, iPhone, IPod Touch, Mohawk, Native American In The City, OS X, Washington DC. Bookmark the permalink. Interesting, has this continued to work for you? 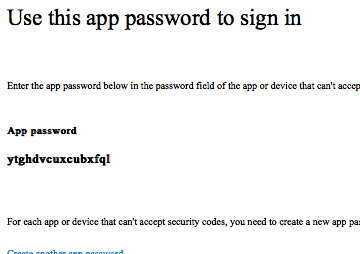 I tried this with an account that is on Live/Outlook using a custom domain and it didn’t work.